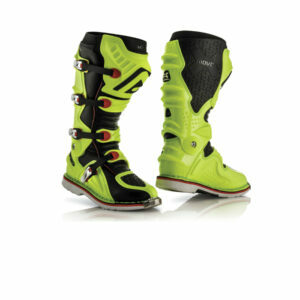 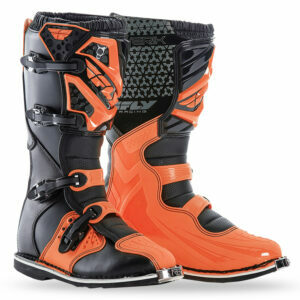 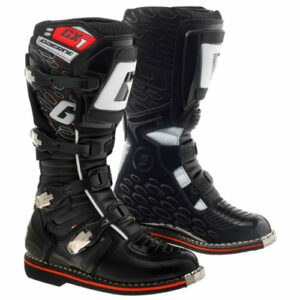 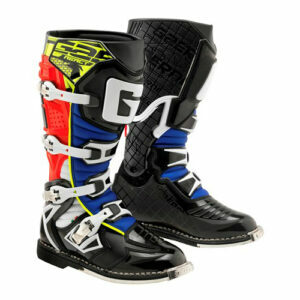 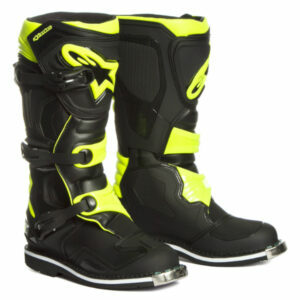 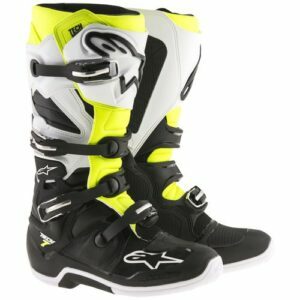 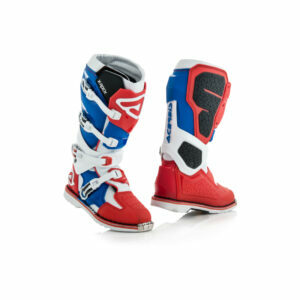 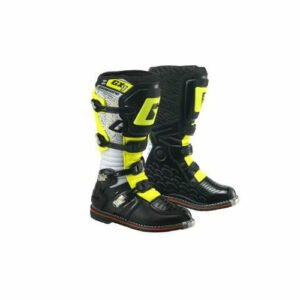 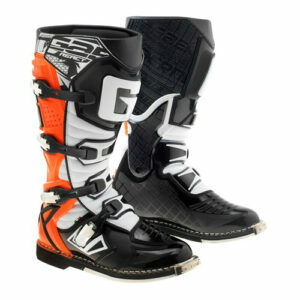 Coming in the wake of the hugely successful and iconic Tech 10 and Tech 7 the new Tech 5 is an advanced multi-material, multi-panel construction boot that further strengthens Alpinestars line-up of class-leading motocross and off-road boots. 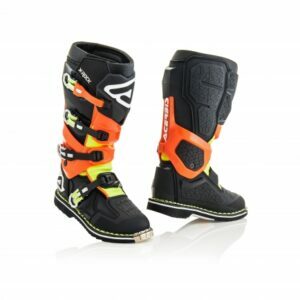 Incorporating an innovative microfiber chassis, which is extremely durable and lightweight, a medial biomechanical pivot system for excellent levels of support and stability and extended accordion flex zones, the Tech 5 affords performance fit and high levels of comfort and durability. 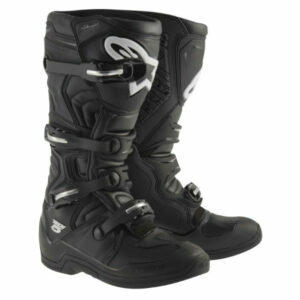 The Tech 7 Enduro boot features a specifically engineered, compound sole to provide Enduro riders superior durability, grip, feel and levels of structural rigidity. 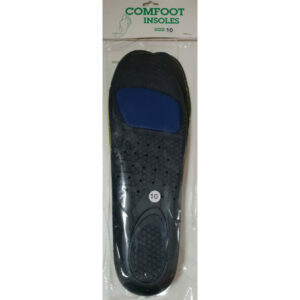 This CE certified boot promotes core stability and flex via a biomechanical pivot while offering excellent ankle protection. 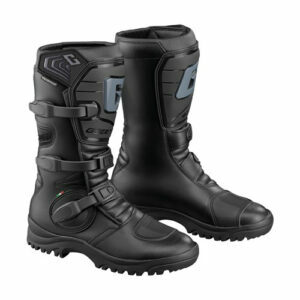 The boot chassis has been designed to give complete feel and optimized interaction with bike controls, while the innovative buckle system allows easy, precise closure. 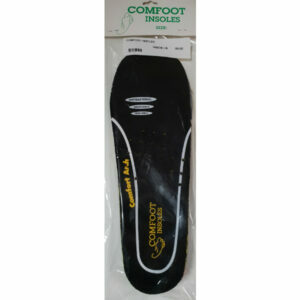 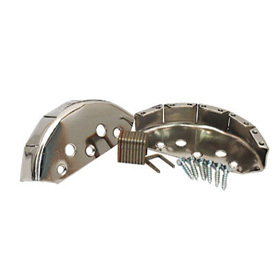 Insoles for your riding boots with comfort arch.